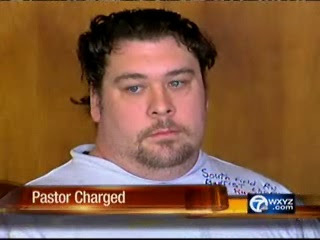 Michigan: A 35-year-old pastor is facing six counts of criminal sexual conduct after being arrested over the weekend. Russel Schaller was taken into custody Sunday. He currently serves as pastor at Greater St. John's Missionary Baptist Church on Detroit's east side. Police say they began investigating Schaller in December after a boy who is younger than 16 came into the station with his parents and accused Schaller of assaulting him.